This is the story of children’s crazy dream ! 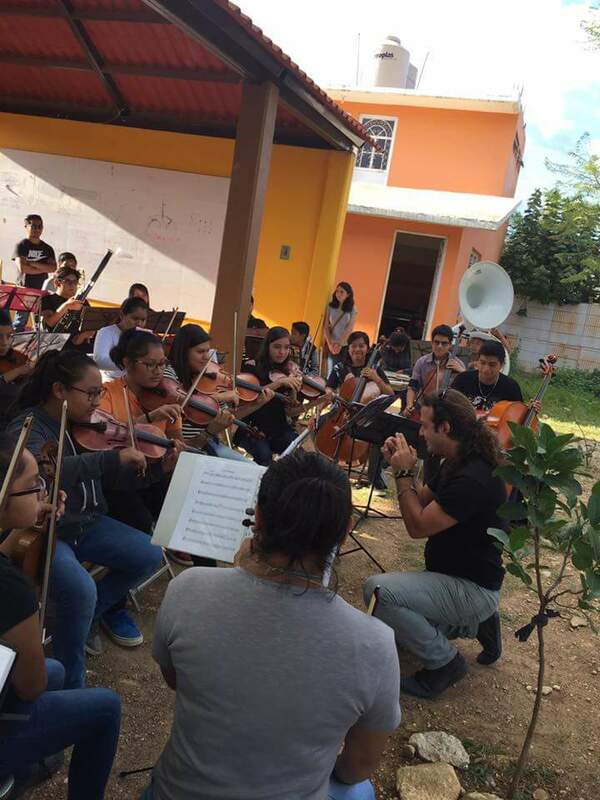 To save their neighborhood from violence and drugs, a group of teenagers decided to ​​create a fanfare. With Camerino Lopez’s help, a professional clarinetist, they created a “Banda” and then a symphony orchestra with the children of their slum, the Colonia Vicente Guerrero. 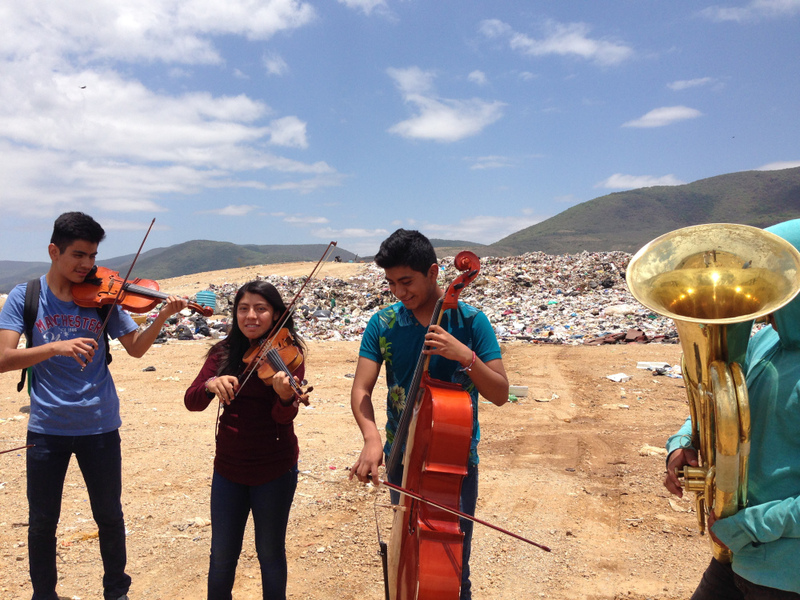 The Colonia Vicente Guerrero is a neighborhood located at near a huge garbage dump, not far from the city of Oaxaca, southern Mexico, and sadly known for its violence and misery. 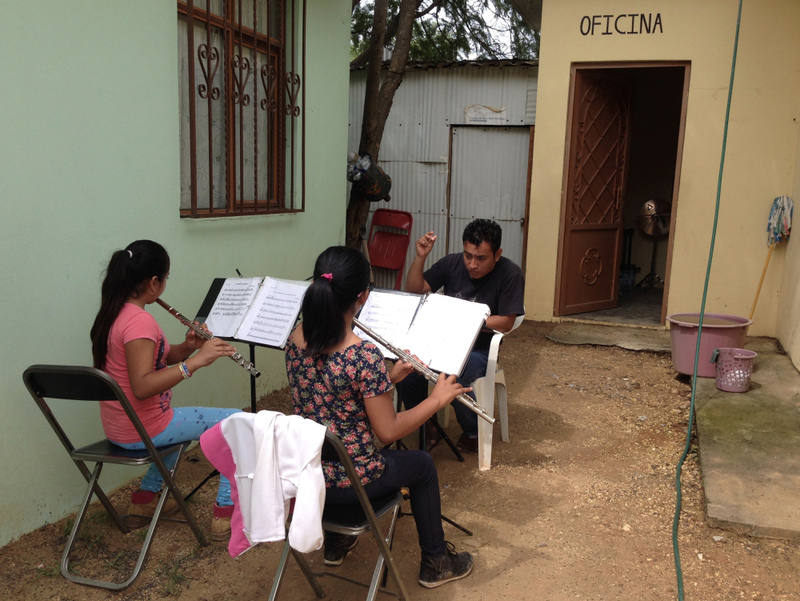 To help children with their dreams, Camerino Lopez started in 2011 to teach them the music theory. But it is complicated to find musical instruments in this slum to create the orchestra desired by children. 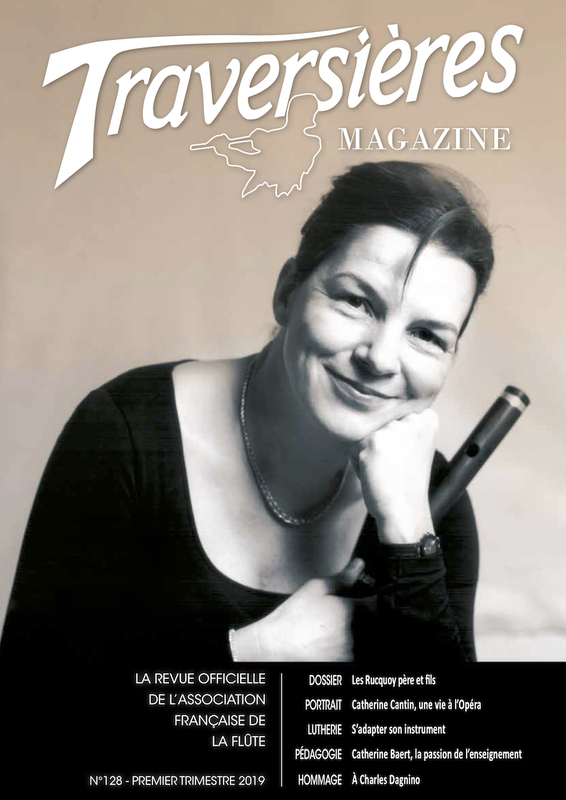 Luckily, few months later, Isabelle de Boves, pilot for Air France, heard about this initiative. 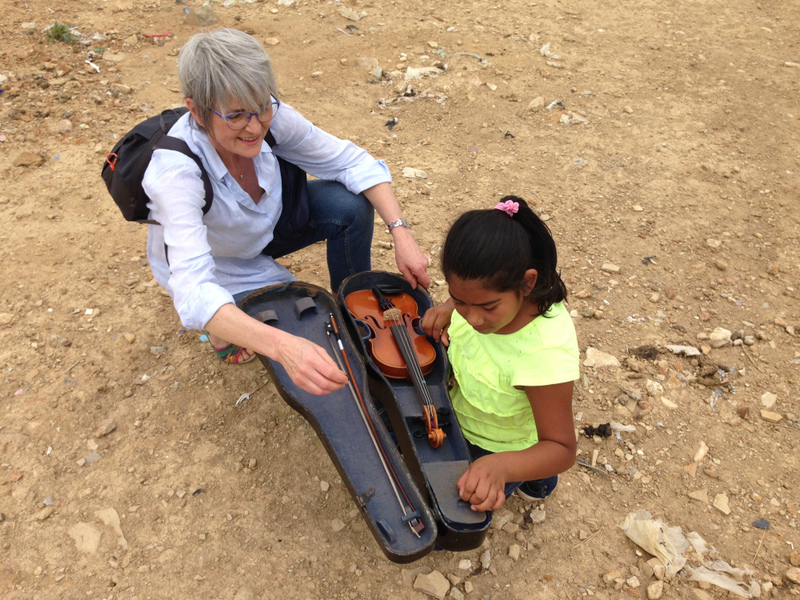 She then decided to help the children by transporting instruments from France. 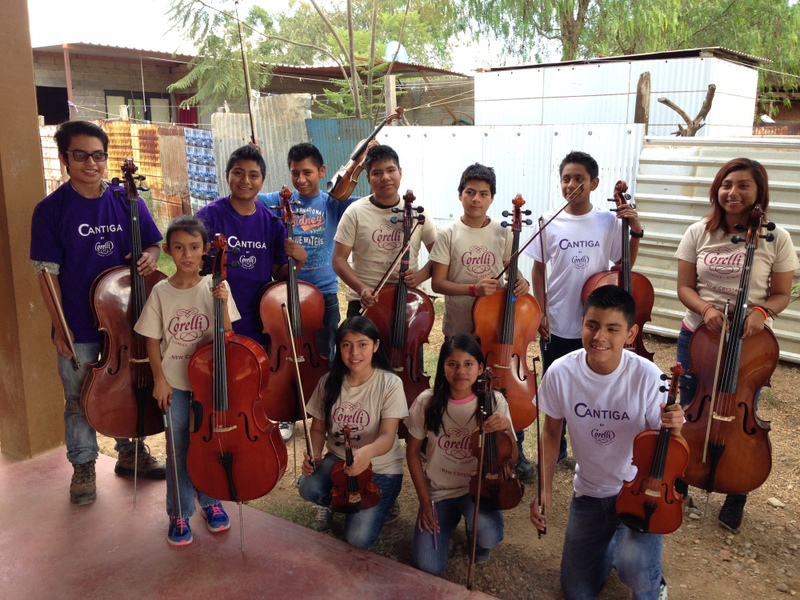 Thanks to her involvement and generosity, many instruments were donated and shipped to Vicente. That is how the La Banda de Música adventure began ! This wonderful initiative has since attracted numerous benefactors and professionals from the whole world. 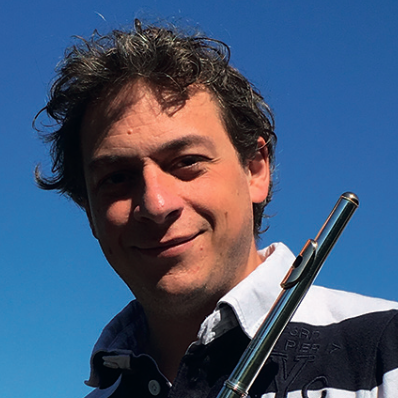 Zacharias Tarpagkos, flutist at the National Opera of Athens and active member of Keys of Change association, took part in this great adventure and shares with us his experience. 1/ Zacharias, can you tell us how you heard about this wonderful project, and what were your motivations to join the team ? 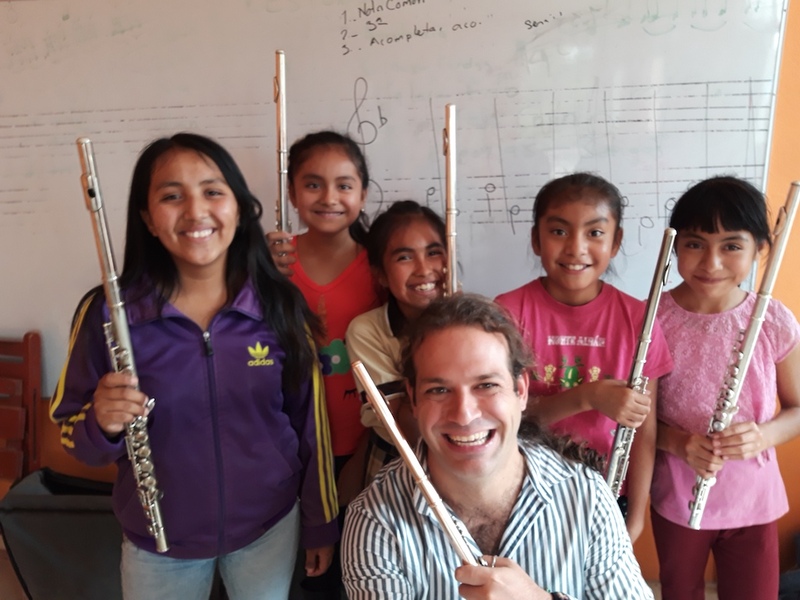 I am happy that an association like yours is interested by our project and is willing to share these initiatives that aim at rising the life conditions of vulnerable social groups and communities thanks to music education. I am a trustee of the charity organisation Keys of Change. 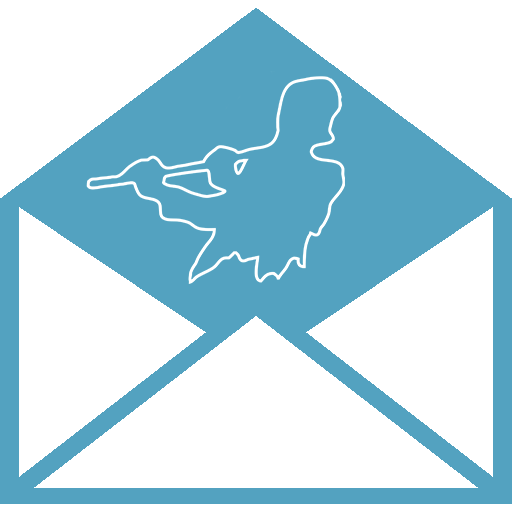 Thanks to Keys of Change, we have so far set up a Youth Symphony Orchestra in Japan’s Fukushima that has been hit by a tsunami and nuclear radiations, in which approximately 60 students from many regional schools are taking part. We have also created a music community with guitar lessons in Ecuador and set up a curriculum for a young orchestra in India in Calcutta. We have also shared music in cancer hospitals in Japan and India and in Vladivostok (Russia). At the same time, thanks to Keys of Change, music educational platforms are currently running around Europe, in Serbia, in Greece, in orphanages, in child protection centres and refugee camps. 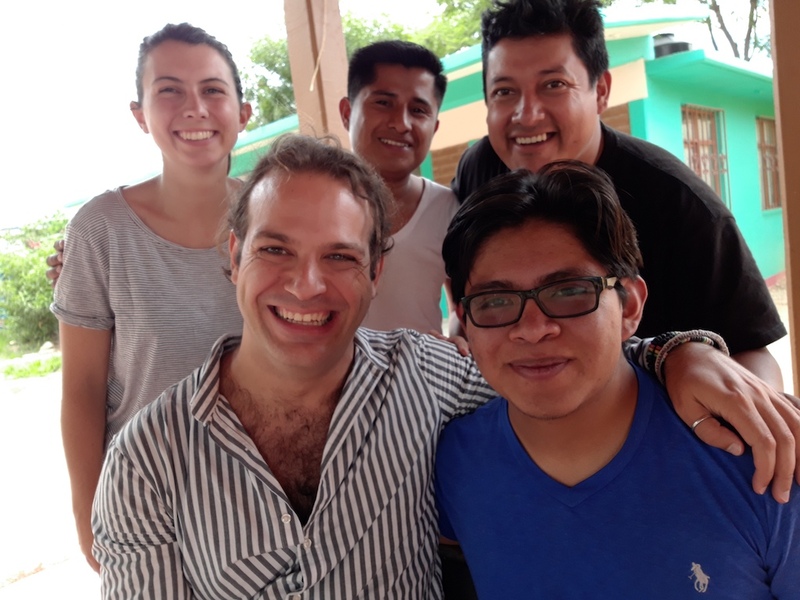 After the actions we have developed together with Panos Karan (pianist and founder of Keys of Change) during the last 7 years, and having heard of this social project in Mexico, we contacted Isabelle de Boves, pilot in Air France airlines. It was a great opportunity to share our experience on how to create, support and develop sustainable musical educational platforms in communities where children live in extreme social and economic conditions. 2/ In the France 2 documentary, we see you conducting Beethoven’s 5th Symphony in preparation to the concert. I imagine this was a real challenge, especially with beginner musicians. How did you manage to prepare this masterpiece with children that, for some of them, were still discovering music and their instrument ? With Keys of Change we developed a curriculum that we follow in our activities around the world that of course is flexible enough to take various forms according to the particularities of each place we visit. The basis of our educational program relies on the use of learning and practicing music as communication tools, allowing everyone to express themselves and developing personal growth. One of the main goals of this approach is the development of social skills and the ability to face challenges with teamwork but also individual work. Facing problems and solving them are skills that we want to teach children who have suffered from very difficult life conditions. We hope that these skills will give them the ability to find and create different solutions for their future. 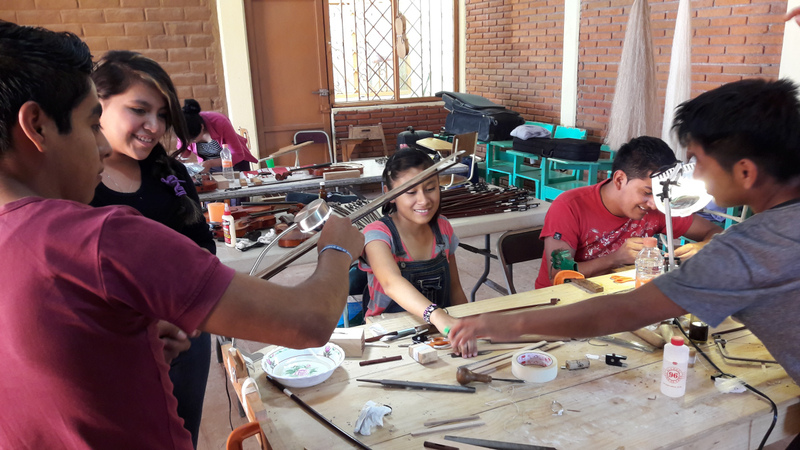 So, yes, realising that having fun through music was something already achieved in the music school of Vicente Guerrero, we decided to do something ambitious : facing a great challenge by working slowly, in groups and individually and with different exercises. By doing this, the children discovered how to challenge their own limits. The process of learning and the positive feeling of being able to handle such a difficult piece of music taught to the children that learning could be so much fun when there are no worries about the artistic excellence. This experience made them understand that everyone can progress thanks to work and brought them optimism and self esteem. 3/ Can you share with us one of your favorite memories with the children and of the experience you shared ? Over the last nine months, I have visited the Vicente Guerrero community three times. 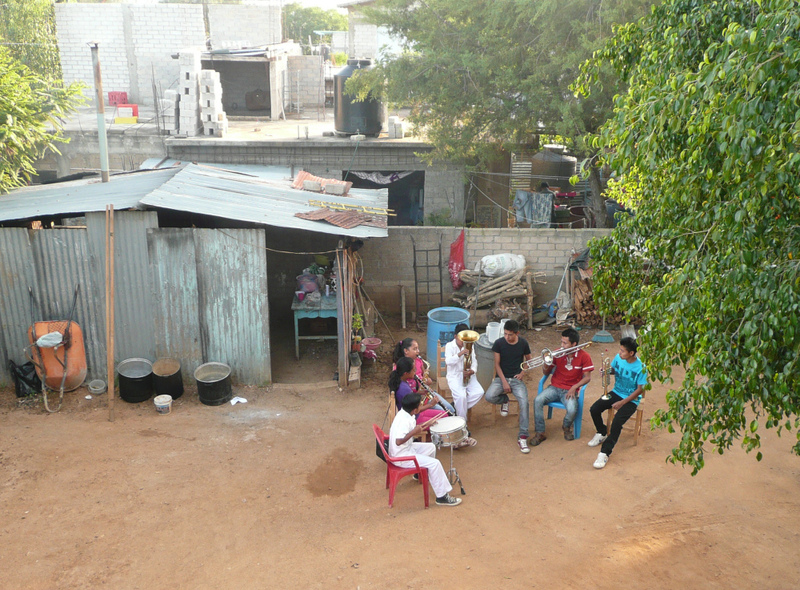 This community is located outside the historic city of Oaxaca. I have stayed a whole month in total inside the community and I have realised how generous people are, how much they care for their community and guests and how much they care about the new generation. The first time I visited the community, while the musical rehearsals and classes were taking place, I noticed a boy playing the clarinet. He was so shy that when we were talking to him, he would look down at the floor. He was so silent and so distant that I thought that music was an activity that he did not want to participate in. I therefore decided to spend some time with him to talk. The next time I visited the community, I saw that he had begun to learn much more effectively how to play the clarinet and was participating in the lessons more actively. With continued encouragement and reward, his progress began to show in his musical life and with his friends. The last time I visited the community (September 2018), I was surprised. I found a completely changed child, a child who was one of the strongest players in the orchestra and always smiling. In our individual lessons, he was constantly asking me for new music to discover. We ended up studying together the Brahms Sonata for clarinet and piano, Brahms’ quintet for clarinet and string quartet and Mozart’s concerto for clarinet and orchestra. He confided in me that one of his favorite music pieces was from the movie “Cinema Paradiso”, which I managed to find sheet music for, for solo clarinet and wind band. We agreed that until we meet again, this will be his great goal, to learn how to play his most beloved music piece so as to play it with the band. Every day he waited for the sectional and full orchestra rehearsals to finish so he could do two extra hours of private lessons with me. We worked around 6-7 hours daily. When it was time for me to fly back to Greece, he was waiting for me to give me a sealed envelope with a letter in it. I told him I would read it on the plane. In the airplane, while reading his letter, I received an e-mail from his mother. His letter said very simply and in a few words “Thank you for teaching me music. I want to keep practising so I can play “Cinema Paradiso” when you come back. Come back soon.”. After reading his letter I opened the email from his mother who said that after so many years she saw her son thrive, making new friends, being committed to a project and trying with all his might to make every day better than the last. She was joyful and excited. 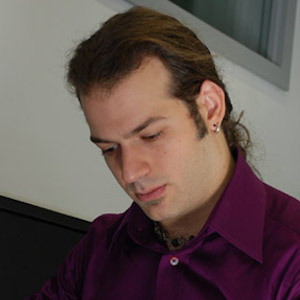 4/ Are you still in contact with the children of the orchestra ? Can you give us some news ? 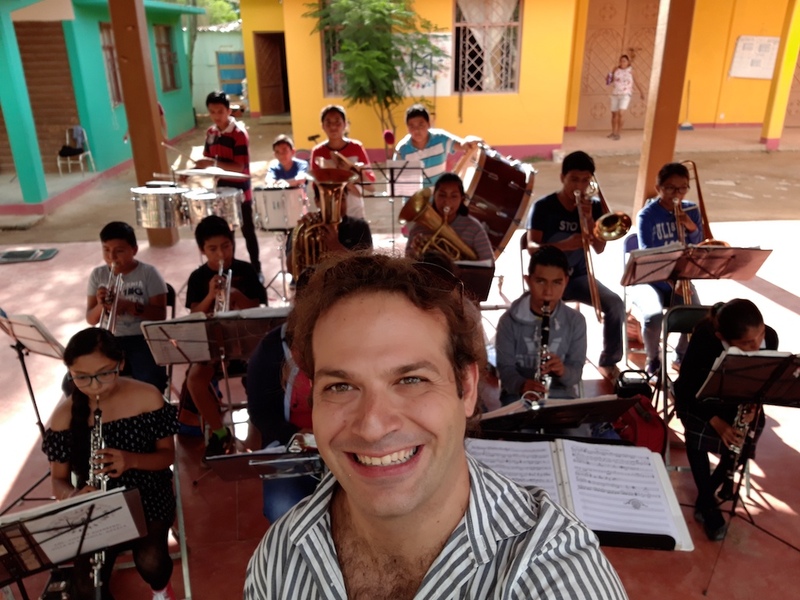 I am in constant contact with the french Charity La Banda de Musica, with the local music teachers who teach the children of the band, as well as with the older children, some of whom have just finished school. We are gradually building together a program and a study plan which the children can benefit from. This curriculum involves knowledge of music theory, music reading, evolution in the instrumental knowledge. One of the exciting news is that, if we found the funds, the building facility will expand. This will provide children with more space to practise their instrument and to rehearse chamber music. We have also established a music mediatheque with almost 200 Cds, books, scores, magazines and some music DVDs. 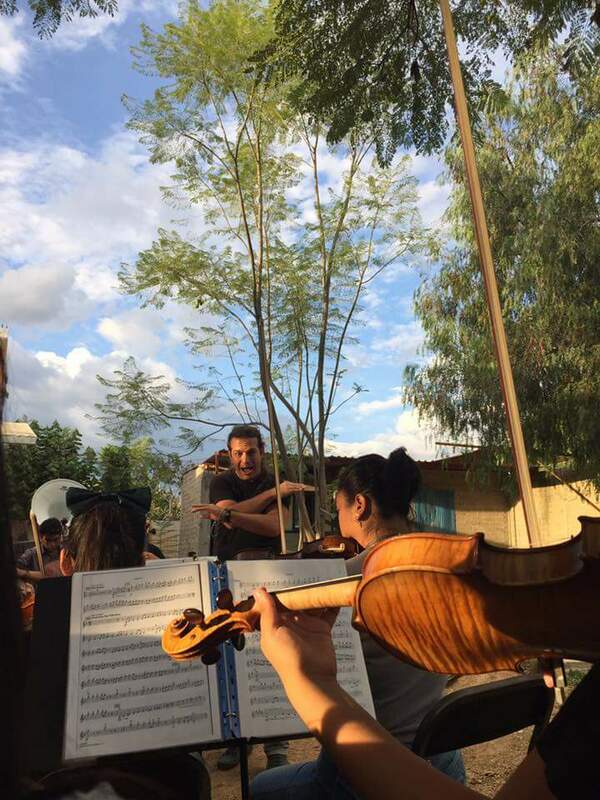 5/ Will the orchestra perform an another concert soon ? Will you participate or attend it ? 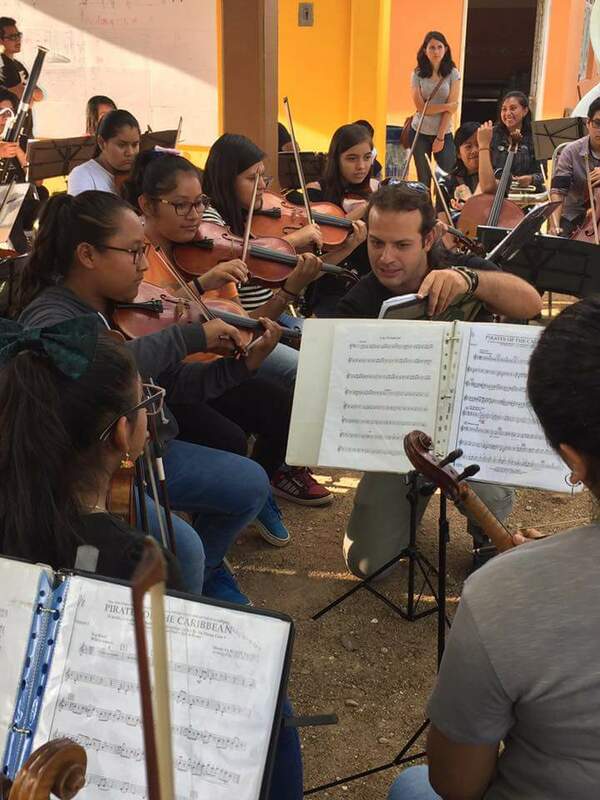 We would like to prepare with the orchestra a concert that was in the spotlight of Oaxaca’s local music as well as masterpieces of classical music, notably the 4th movement of A.Dvorak’s Symphony of the New World. 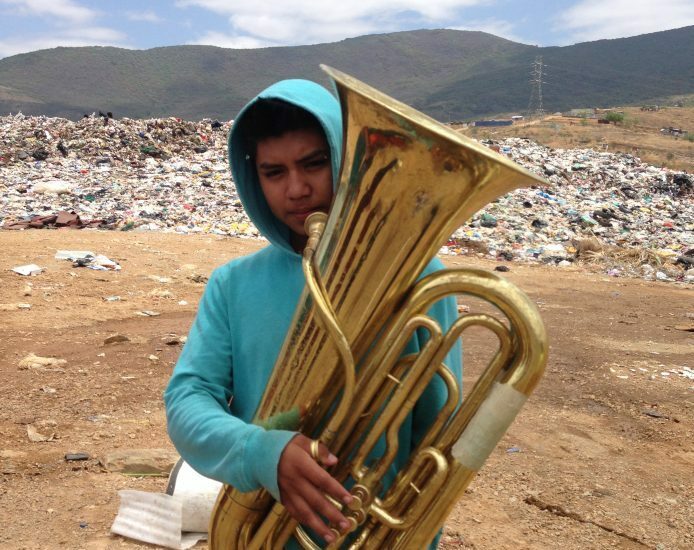 6/ How can we help sustain the “Banda de Musica” ? 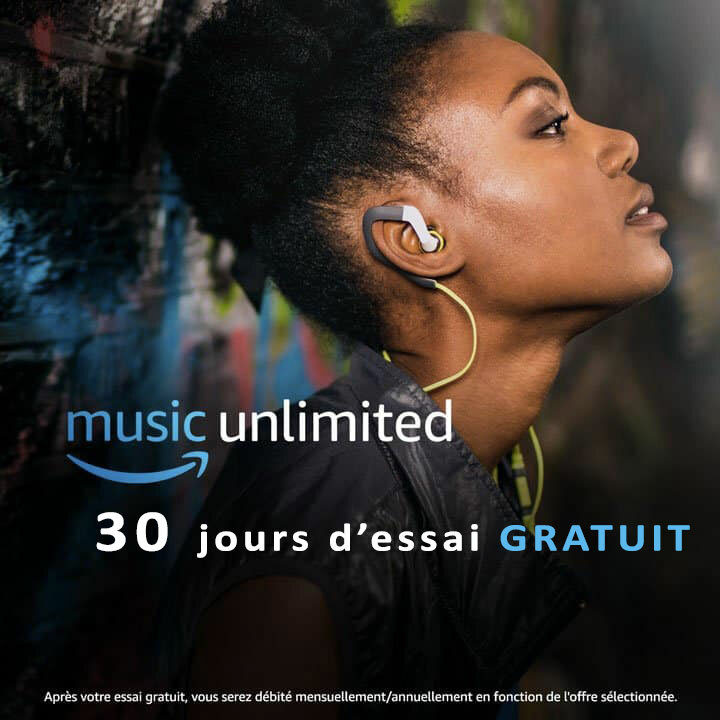 With Money donations to the english charity KEYS OF CHANGE or to the french association LA BANDA DE MUSICA (if you pay taxes in France, 66% will be taxe deductible). We highly recommend you watch the documentary by France 2 and check out the association’s website where you will find more information about their project and can make a donation to support them. PadMu 2 is available !